General Data Protection Act and GDPR updated regulation and what it means for Wansford Smile Studio Policy. he General Data Protection Regulation (GDPR) will apply from 25 May 2018, when it supersedes the UK Data Protection Act 1998 (DPA). Significant and wide-reaching in scope, the new law brings a 21st century approach to data protection. It expands the rights of individuals to control how their personal data is collected and processed, and places a range of new obligations on organizations to be more accountable for data protection. It carries provisions that require businesses to protect the personal data and privacy of EU citizens for transactions that occur within EU member states. The GDPR regulates the exportation of personal data outside the EU. It also includes some very important consumer rights. The most important are the right to be informed, the right of access, the right to correct errors, the right to erase data, the right to restrict processing, and the right take it elsewhere (data portability). The Data Protection Act (DPA) is a law designed to protect personal data stored on computers or in an organized paper filing system it sets out eight principles governing the use of personal information which we must comply with, unless an exemption applies. The following principles are in essence a code of good practice for processing personal data. First principle – Personal data shall be processed fairly and lawfully and, in particular, shall not be processed unless certain conditions particularly in sensitive personal data are met. Second principle – Personal data shall be obtained only for one or more specified and lawful purposes, and shall not be further processed in any manner incompatible with that purpose or those purposes. Third principle – Personal data shall be adequate, relevant and not excessive in relation to the purpose or purposes for which they are processed. Fourth principle – Personal data shall be accurate and, where necessary, kept up to date. Fifth principle – Personal data processed for any purpose or purposes shall not be kept for longer than is necessary for that purpose or those purposes. Sixth principle – Personal data shall be processed in accordance with the rights of data subjects under this Act. Seventh principle – Appropriate technical and organizational measures shall be taken against unauthorized or unlawful processing of personal data and against accidental loss or destruction of, or damage to, personal data. Eighth principle – Personal data shall not be transferred to a country or territory outside the European Economic Area, unless that country or territory ensures an adequate level of protection for the rights and freedoms of data subjects in relation to the processing of personal data. Here at Wansford Smile Studio we take your privacy seriously and will only use your personal information to administer your account and to provide the products and services you have requested from us. We would also like to contact you with details of further dental appointments and changes to our services we provide. 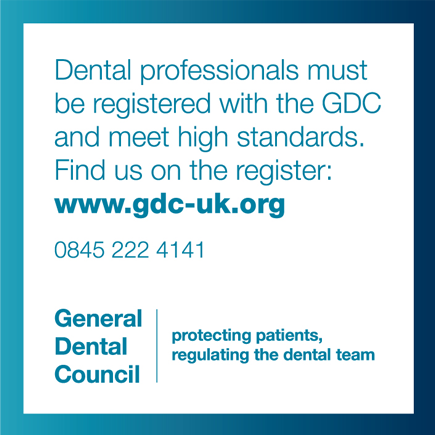 To ensure that Wansford Smile Studio is in compliance with the GDPA General Data Protection Act 2018 and (GDPR), we kindly ask our patients to provide us with their consent to receive electronic/email/telephonic messages and contacts from us such as appointment reminders and similar communications. Your care: providing dental services and care to you and, as appropriate sharing information with your GP and others in the wider dental network. Management: sharing only limited information to those listed above, as well as those external to the NHS/Privately who ensure we maintain appropriate professional and service standards and that your declarations and ours are accurate. We hold your information for as long as it is appropriately advised. You have a right to a copy of the information we hold about you, generally without charge. You may want to seek to correct any inaccurate information we hold. We process your personal data in the strictest confidence in the public interest, for the provision of healthcare and treatment and the management of healthcare systems. 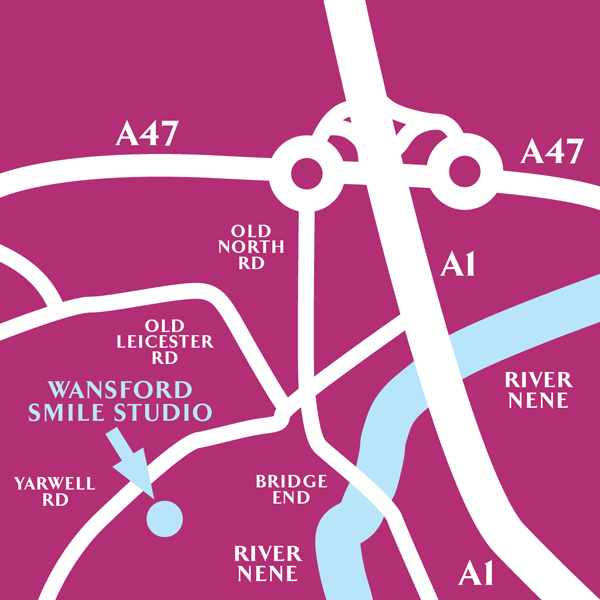 All staff members here at Wansford Smile Studio are responsible for the confidentiality of your information. You may object to us holding your information. You may also lodge a complaint with the Information Commissioner’s Office, Wycliffe House, Water Lane, Wilmslow, Cheshire, SK9 5AF. Please ask at reception if you would like some more information. 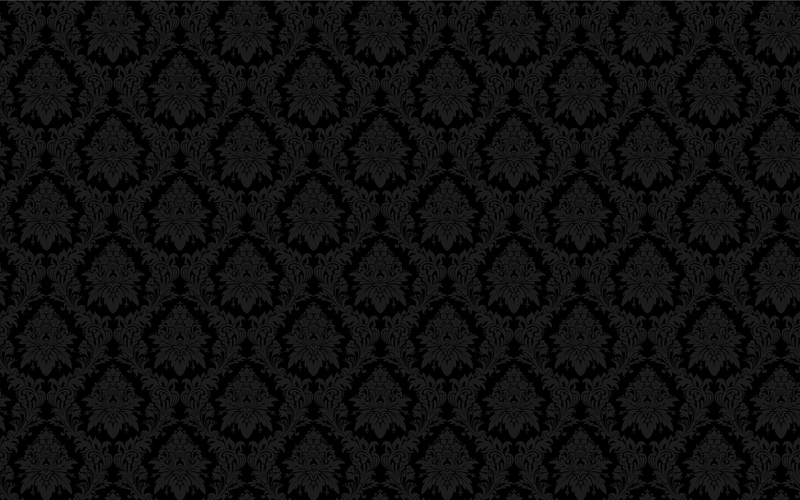 You may choose to opt out of us using your data for research purposes – please ask for further details. ake the A47 west from Peterborough. At second traffic circle at the junction of the A1 and the A47, turn left onto Old North Road (for Wansford village). At the junction of Old North Road and Peterborough Road turn right onto Peterborough road and take the first left hand turning into Yarwell Road (the church will be on your left). Drive 250m along and turn left into the Wansford Surgery carpark. We are located in the converted barn to the rear of the Wansford Pharmacy.